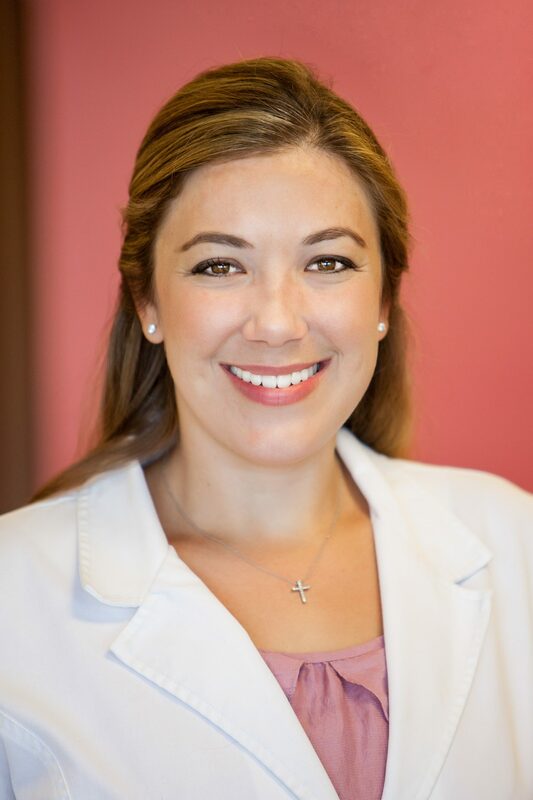 Dr. Candice Olund was born and raised in Houston and received her Bachelor’s Degree from Trinity University in San Antonio, Texas in 2007. She went on to earn her Doctorate of Optometry from Indiana University School of Optometry. While in school, Dr. Olund was the Treasurer of the Volunteer Optometric Society, VOSH. With VOSH, she traveled to Mexico several times to provide free eye examinations and services to the people in need. Dr. Olund completed her externships with John-Kenyon American Eye Institute and Indianapolis Eyecare Center. Following graduation she joined a private practice near Bloomington, IN and enjoyed treating dry eye disease, glaucoma, macular degeneration, and specializing in contact lenses. She is always willing to help a child learn the technique of putting contact lenses in and out. Dr. Olund resides in New Albany with her husband, two children and 3 dogs. Her Christian family helps her find time to volunteer at free community health fairs at local churches in the area.